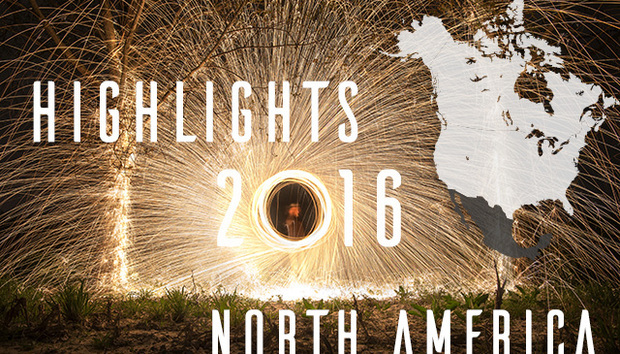 So, here’s our pick of our North American tech coverage from the last year. Could a drone datacentre provide emergency aid? Privacy vs. terrorism: Is social media clampdown even possible? Can the skills shortage square with automation fear? What will Linux and open source look like in 2041? The future of machine learning in cybersecurity: What can CISOs expect?